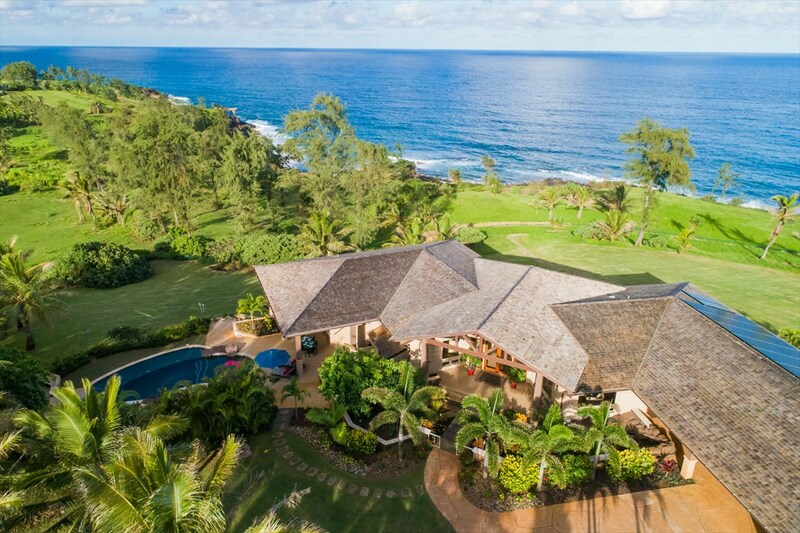 This home sits on a 7 acre estate slightly raised above the ocean in between Kealia Beach & the northern “Donkey” Beach. 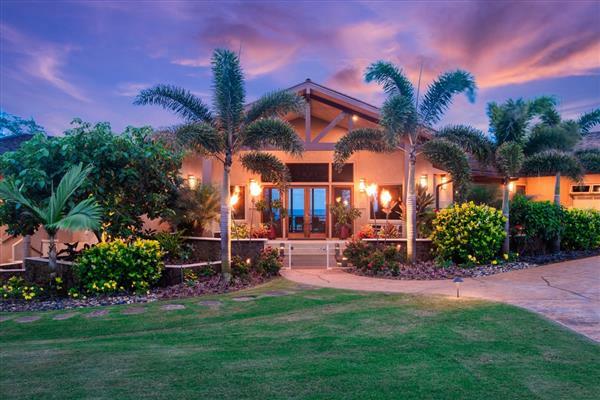 It is situated in the Kealia Kai gated subdivision. The home itself consists of approximately 5175 square feet of living area. Every major room has fantastic ocean and/or coastline views. This well designed home, custom made for retired engineers, has quality and luxury in every detail. The master suite is designed for two and has its own office and laundry area in the master bedroom. The master bedroom laundry area has a door that leads directly to the Swimming pool area. 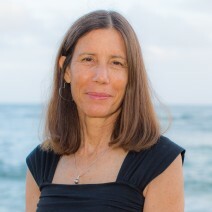 The hot tub flows into the main swimming pool and the main swimming pool flows into the “keiki” pools. Next to the pool is a fire pit and an outdoor kitchen. A large screen TV makes this a great entertaining area. There are two other ensuite bedrooms on the other side of the house ensuring privacy. From the front door you enter the main living area of the house. The ceilings are vaulted. The kitchen has Subzero & Wolf appliances, custom Sapele wood cabinets and the timeless beauty of Pental-Quartz counter tops. 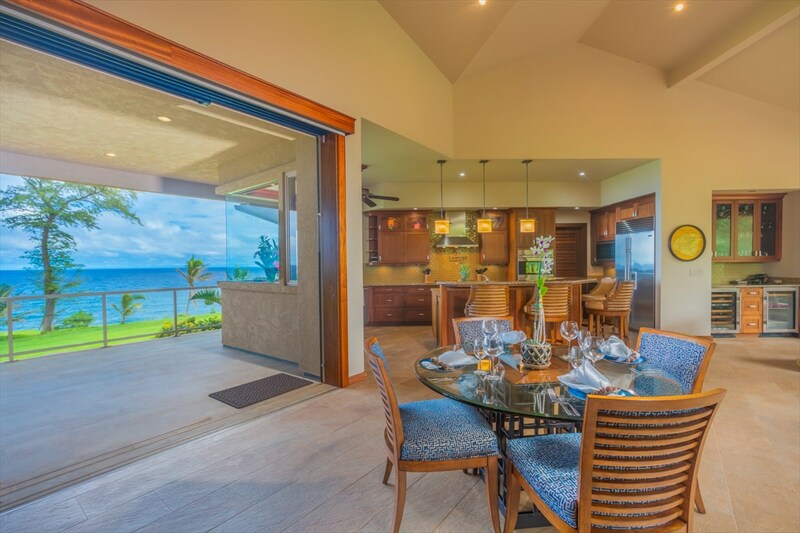 The living room has an indoor outdoor feel with large glass doors and an over 2,000 square foot covered lanai. This house is the perfect dream house. There are more extras; I’m just not going to list them all. You have to see it. But my favorite part of the property is not just the house but the location. 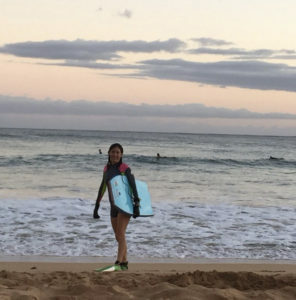 Located in Kealia Kai just north of Kapaa town and all it’s restaurants and conveniences. The property has it’s own trail to the Kapaa-Kealia bike/walk path. 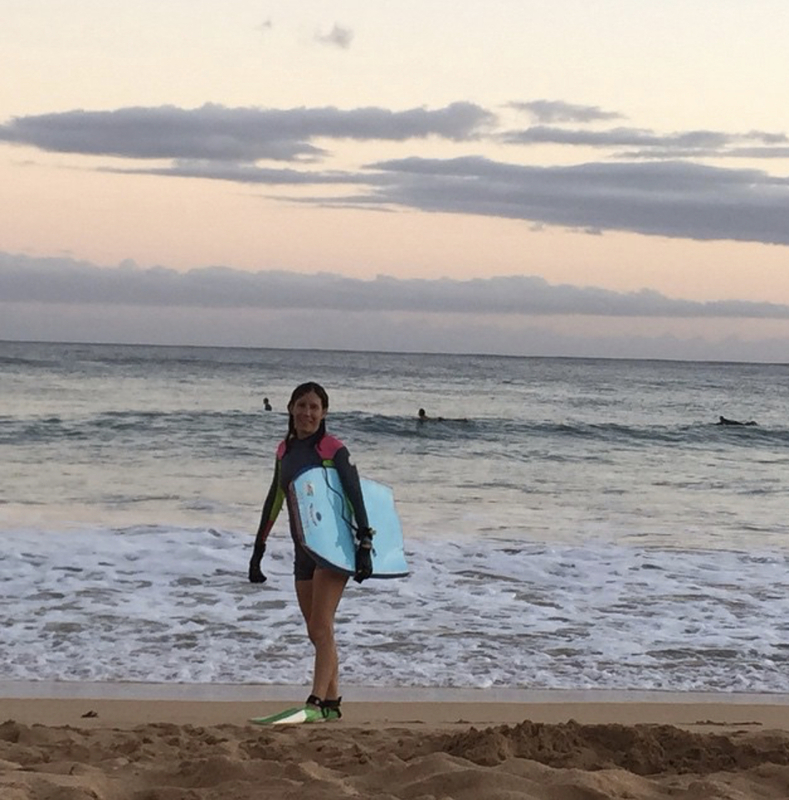 From the path you can walk to Kealia Beach known for its surfing and swimming or the privacy of Donkey beach. And why drive to Kapaa town when you can ride your bike? This home is easy to see with 24 to 48 hour notice. If you are looking for privacy on an oceanfront like property the is it. 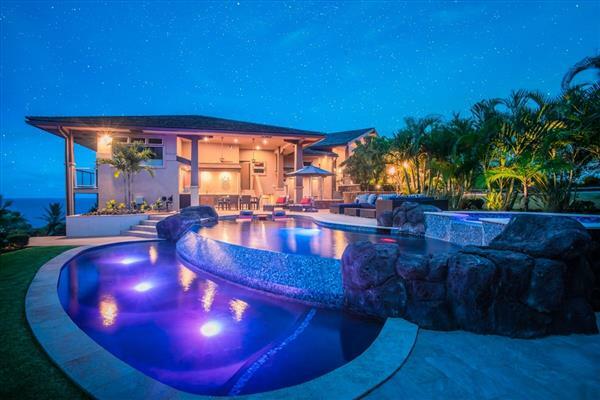 Call 808 652-6174 or email me today to see this fine property.